"In the face of adversity"
I was sorry to read the other review of this race. I've run this in past years and will be there again, fates permitting, in 2017. Most of us were informed before the start of the truncated race. The RD let us know the night before that we would start later, due to the weather. It was only as we were lining up that a police chief from a town along the course route called the RD and vetoed the race going through his town. Thus the ultra and the full (which I was registered for) became half marathons. I think the RD was doing all he could to give us a race, and was up all night monitoring conditions. Obviously, one could decide to pull out and some did. I was glad to have a half to run and while the wind did make it challenging, it was doable. I've certainly run races under worse conditions. This is a good, solid marathon with an experienced RD and a pleasant course. The volunteers are always cheery and supportive. I appreciate the second part of the marathon being on a bike path. The bridges give you some elevation, but it's very manageable. Hope to see you there in 2017. Great post race food and plenty of space to relax in and reflect on your race accomplishments. I live here; I say I wouldn't recommend this race because the last half is tough and because the race starts too late. 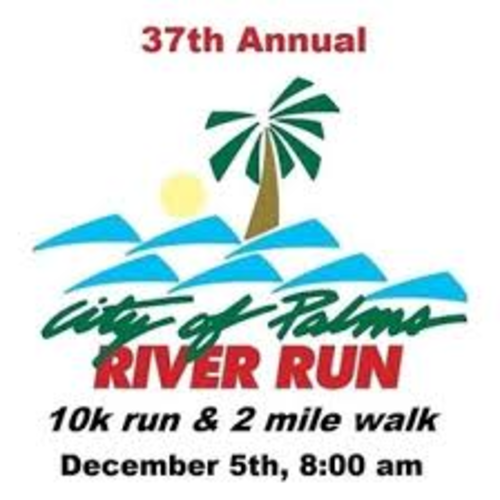 Too late because it is still hot here in SW FL (I live here) and a 7 am start means you have a lot of people running over bridges (the latter half of the course) in mid-to late morning. Agree with the reviewer who recommended reversing the course. The McGregor Blvd portion is lovely and shaded in parts, as the bridges of course, are not. 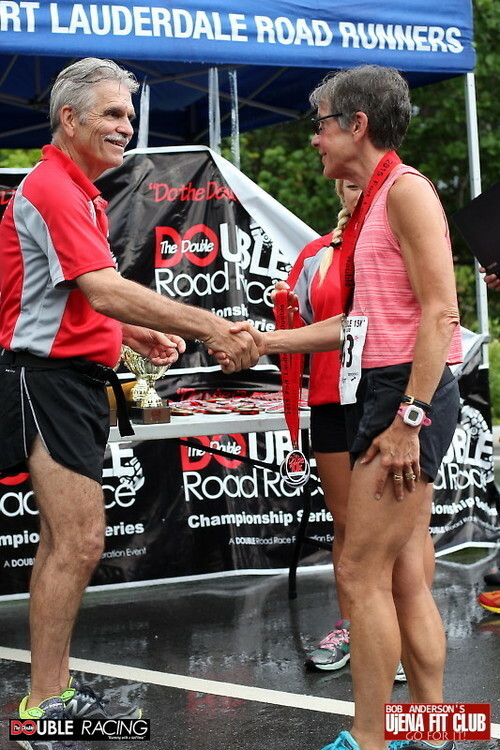 Race volunteers are incredibly supportive and a real highpoint. Some of them had brought ice on their own, which was much appreciated. The RD would do well to be sure there are ice buckets at the aid stations in the last 13 miles of the marathon course, and keep them supplied with fresh ice. Starting the race at 5:30 or 6 am would be in order. A lot of Florida Marathons do this. You could advise runners to bring a flashlight, or even give out little lightweight ones (you can get a pack of 4 at discount stores for $4) at the start or in the race packet. I really want this race to succeed. I've run the marathon every year since it started. 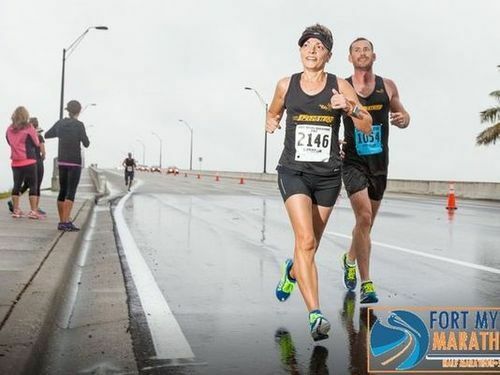 I would love to invite my friends to come visit and run this one for their Florida Marathon. It just isn't there yet. I'm including a photo from 2014, when it cooler. 10) incredibly interesting & supportive running companions! This race has been going on for years, so you can count on things going as expected. In fact, it oftens serves as a qualifier for the Senior Games, a national program. Featuring downtown Ft. Myers and the river district, you run over two bridges and enjoy some special river views. Finishes in Centennial Park, so you can enjoy the food spread and more views with friends and fellow runners. 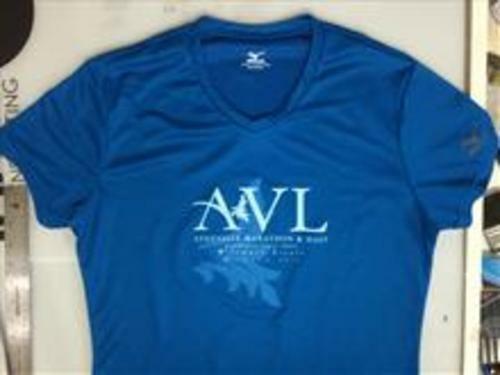 Shirt is nice, results posted online and Florida in December. What more could you want? As you know, there aren't many 10Ks around. If that's your distance, this one is worth traveling a bit in order to participate. Introduce yourself afterwards to the friendly volunteers from the local track club, who put it on every year. Proceeds always go to a local non-profit. Running more than one race in a weekend. Yes, you can do it. It’s fun, different and just the thing to shake up your running routine. Let’s make our paths cross at one. In 2014, I ran the Asheville Marathon, thanks to my friend Jami. She told me about it, and our friend Carolyn decided that would be her first marathon. It was a most excellent choice. Now comes the Asheville Backyard to Biltmore Challenge. This one is going to be special. I’m really excited about it and hope you will join me. The half marathon is Saturday, March 11, 2017 and the full is Sunday. There’s a cap on the races, and they fill up early, so sign up now. Situated on the grounds of the Biltmore House, the largest private home in the U.S., this is a truly unique course. Frederick Law Olmsted, the man who designed Central Park, created the Biltmore Gardens. We’ll run through those. Lest that sound a trifle tame, there’s also the striking westside of the course. You’ll find some rolling hills to conquer, as well as old carriage paths, dirt/gravel and rocky roads. 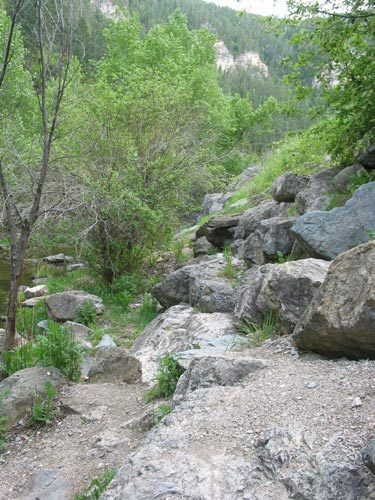 Trail runners will delight in running on softer surfaces than asphalt and concrete. Road runners like me can navigate the less civilized stretches so long as we leave our more minimalist shoes at home. I love the juxtaposition of the cultivated swards of grass with the more natural terrain, complemented by glimpses of horses and farm animals in the meadows. You want to build your base through the end of 2016. Challenge training then begins in earnest January 1, 2017. Run 14 miles that Sunday. During the week, follow a plan you’ve used with success. Consider backing off of the more intense speed work: go slower, or decrease the speedy intervals within the same mileage amount. Continue with that approach for the duration of Challenge Training. Beginning with Saturday, January 7, run both weekend days, gradually increasing your distances. That will be our pattern for this training. Run 6 miles on Saturday and 16 on Sunday, the 8th. The next weekend, run 8 and 18, then on the 21st, run 10 and 20 on the 22nd. Cut back the last full January weekend to just 7 on January 28 and 14 on Sunday the 29th. The following two weekends, run 8 on Saturday but go long on Sunday. I’m going to run at least 20 on both; I’d say 18 is the minimum. That brings us to February 18 and 19. This is the toughest weekend: run 10 Saturday and 22 on Sunday. After that, taper. Reduce your mileage as you normally do, but keep on running both weekend days. During your taper, consider your Challenge Goals. Going for a PR in both races would be setting yourself up for Major Injury. So don’t. The best goal, especially if this is your first challenge experience, is to set a non-time goal. Always wanted to try run/walking? Now’s the time. Incorporate it in your training. If you don’t run with your phone, try a disposable camera and take shots along the way for your book of Golden Memories. Just completing a half marathon and a marathon within a weekend puts you in a special, extraordinary class. So make your goal to make the most and best memories you can. Those, along with your achievement, will be yours forever.